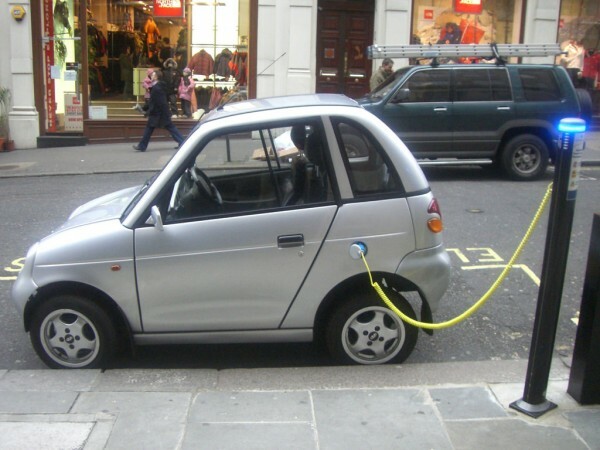 Union power minister Piyush Goyal has unveiled an ambitious plan that sees India using only electric vehicles by 2030. Read to know how he is working to make this a reality. India will have only electric cars by 2030, with "not a single petrol or diesel car" being sold in the country by that time. The plan sits right in place with the "New India" vision that Prime Minister Narendra Modi projected last week at a meeting of the NITI Aayog. Union Minister of State with Independent Charge for Power, Coal, New & Renewable Energy and Mines Piyush Goyal has said: "We are going to introduce electric vehicles in a very big way. We are going to make electric vehicles self- sufficient like UJALA. The idea is that by 2030, not a single petrol or diesel car should be sold in the country." He was was speaking on Changing Energy Economics and India at the Confederation of Indian Industry (CII) Annual Session 2017 in New Delhi on Friday, April 28." Explaining the plan, Goyal said he wants the electric car industry in India to be "driven by demand and not subsidy." He said that the industry would need two-three years of handholding by the government, "and after that the cost of electric vehicles will start to pay for itself for consumers." He also said: "We would love to see the electric vehicle industry run on its own." And to that end, Goyal said, that the industry would see no more government involvement after the initial two-three years, and be allowed to function on its own. 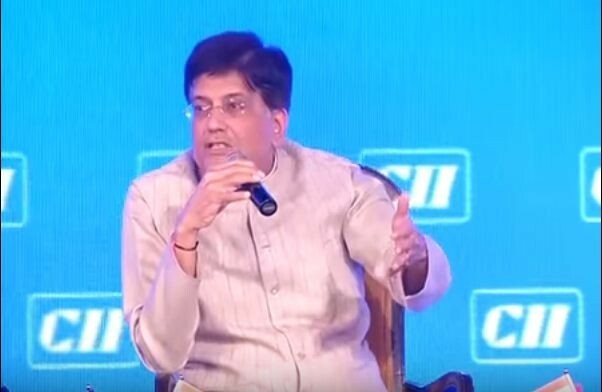 However, to get the ball rolling on the demand for electric cars, the government was mulling "lower-cost financing or some sort of GST support," said Goyal. As per the International Organisation of Motor Vehicle Manufacturers, there were 28.6 million — or 2.86 crore — cars, jeeps and taxis in India. While replacing them — and more, because public demand will grow — by 2030 is one challenge, an equal if not bigger challenge will be how to keep the electric cars fuelled and running. Goyal had an answer to that as well. He said the government was investing in charging infrastructure, "beginning with the larger consumer centres, where pollution is at all-time highs." His reference was to Delhi, where pollution has reached such heights that the city is often ranked among the most polluted in the world. One of the methods Goyal said was being mulled over was swapping of batteries, "so cars don't have to wait for batteries to be charged." He explained: "Electric cars can then move to petrol pumps, swap their batteries and drive out, just like they do now. And it will take less time than what it takes to put petrol in your car, like in Formula-1 races!"